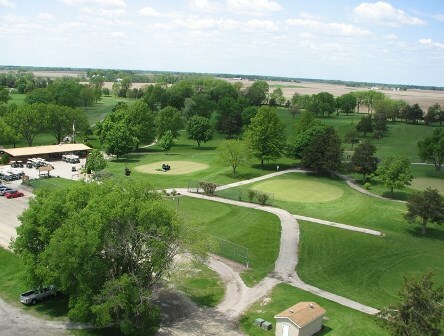 Lake Bracken Country Club is a Private 18 hole golf course located in Galesburg, Illinois. Lake Bracken Country Club dates to 1922. 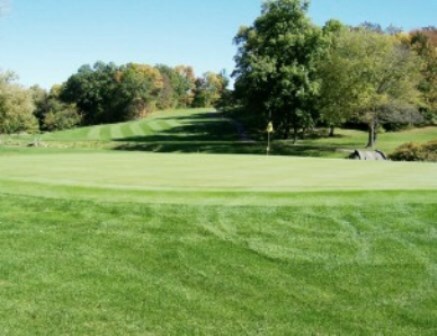 The course first opened for play in 1930. 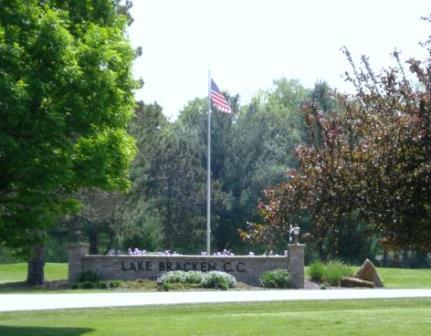 The Lake Bracken Country Club golf course was Galesburg's third golf course. Bert Bunker, the designer and builder of Bunker Links Golf Course, was hired by Lake Bracken to lay out the first nine holes in 1929. 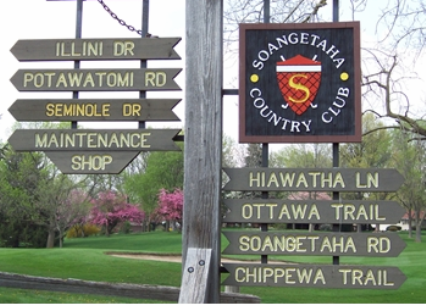 In 1930, the 9-hole course was ready for play. 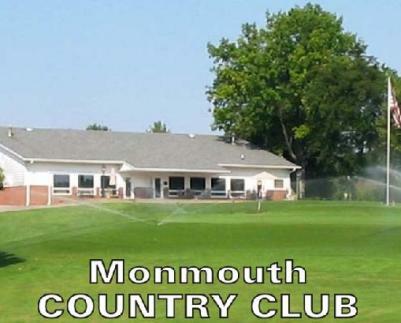 In 1949 it was decided to build a second nine holes. This required heavy earthmoving equipment, which was supplied free through the courtesy of the Midland Electric Coal Company. Club member, Al Kuhl was the skillful operator of this equipment and gave generously of his time and skills. Clearing the back nine was harder than working on the Old Nine. 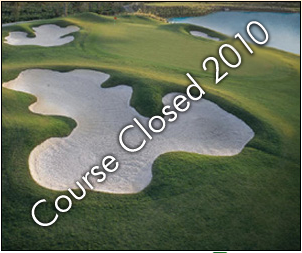 Members struggled to complete the course before 1950. Tragedy struck on December 4, 1949, when Kuhl died unexpectedly on the golf course from heart failure. The new addition is named the "Al Kuhl Nine." Permanent greens and new bridges were finished in early 1950. Pontoon bridges were constructed to span the 150-yard water hazard on the 17th hole as well as a 135-yard water hazard on the 12th. 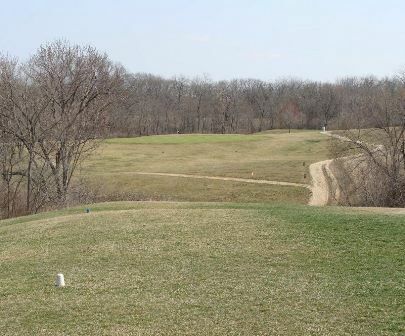 The back nine has been changed five times since it was opened in 1951. The biggest change came when greenskeeper Larry Hovind, put in the "Monster" hole. It combined two holes and is 665 yards long. It is a real toughie for anyone who has trouble keeping their ball straight and staying out of the water and timber. The layout is set in many places against a background of the Lake and bordered by beautiful and stately oak and hickory trees.